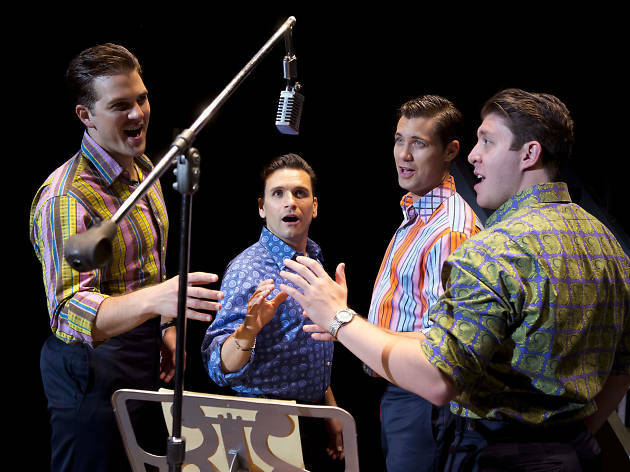 Be serenaded by the timeless music of Frankie Valli and The Four Seasons during the Tony Award-winning production of Jersey Boys. 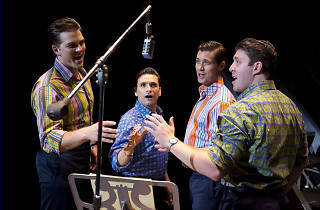 Listen to classics like Sherry, Big Girls Don't Cry and Can't Take My Eyes Off You sung harmoniously by four dapper gents in the rags-to-riches story of the band that ruled the music world during the '60s and '70s—with the help of a lot of hair gel. The show is scheduled to open May 18 and plays through June 24, 2017.